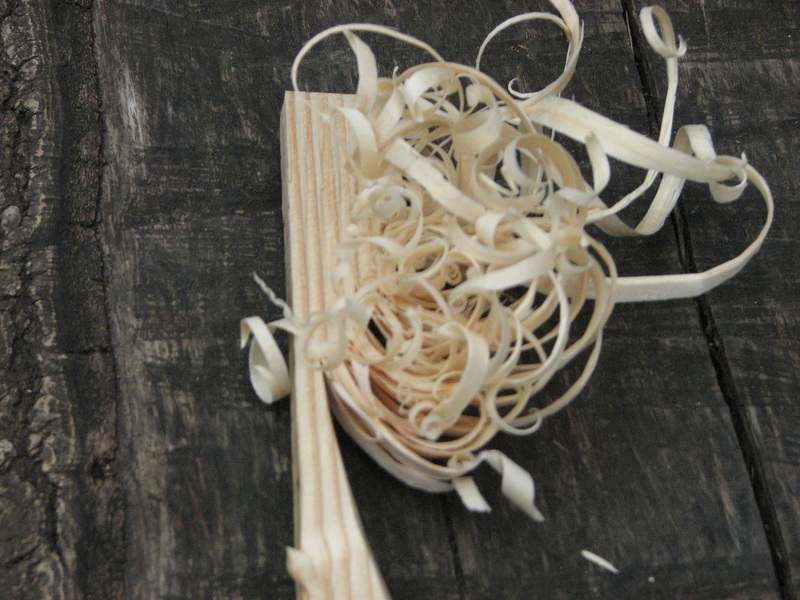 We are here to create for you the very best bushcraft and woodland experience. We aim to impart to you our passion for the wild, a sense of awe about nature and a thoroughly good fun experience. 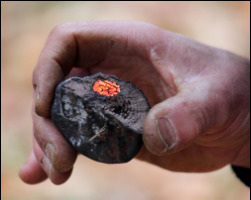 A day with us will enable yourselves to learn new skills, from fire lighting to beginning to understand how amazing tree's are. We are open to creating courses that are designed to provide just what you are looking for. So whatever you are thinking, get in touch and let us work with you to provide a great experience. Last year we created days for a wide range of clients. From survival birthday parties for children and teens to team experience days for corporate groups. 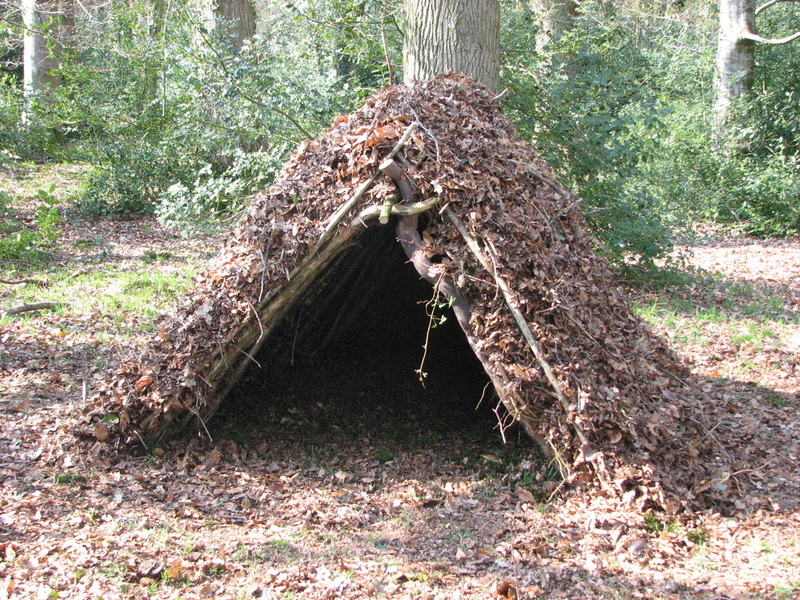 We also ran some great days where clients learnt about fire, water, shelter, the woodland environment and had lots of fun. But that's no reason not to do some bush craft! Here are some reasons you may wish to think about. Experiencing the weather is just another interaction with the wild, a chance to be touched by nature, just as she has touched us for a very long time. Fire making takes on a whole new sense of importance when you're cold. It is also much harder to get that flame that will grow into a fire. ​Enjoy the silence of the woods in winter. Allow the woods to bring a sense of wellbeing into your innermost being. The level of our teaching, the fun and the experience remains the same. 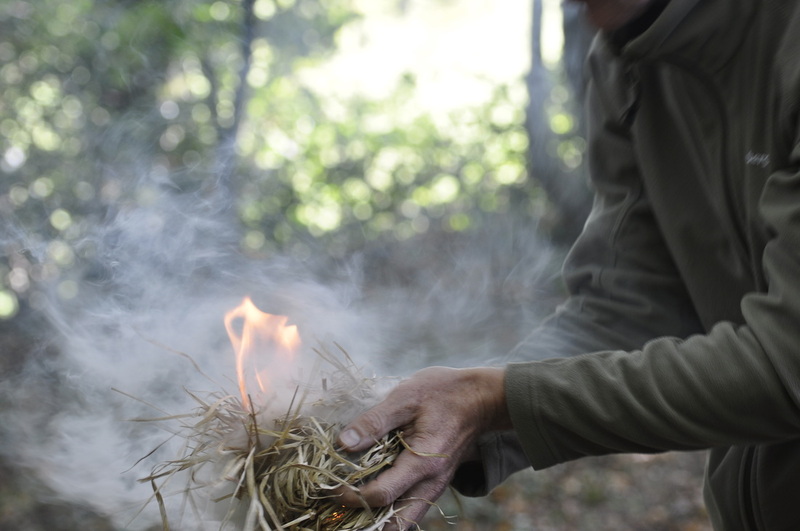 ​These single day courses are designed to give you the chance to have a go at some of the basic skills of bushcraft. What if you want to try something a bit different? Then contact us because we are able to work with you to do something a little different. We are happy to construct a course that will suit your needs and clients. We can create a single day experience or something bigger... for example, a camping trip by canoe down the River Wye. 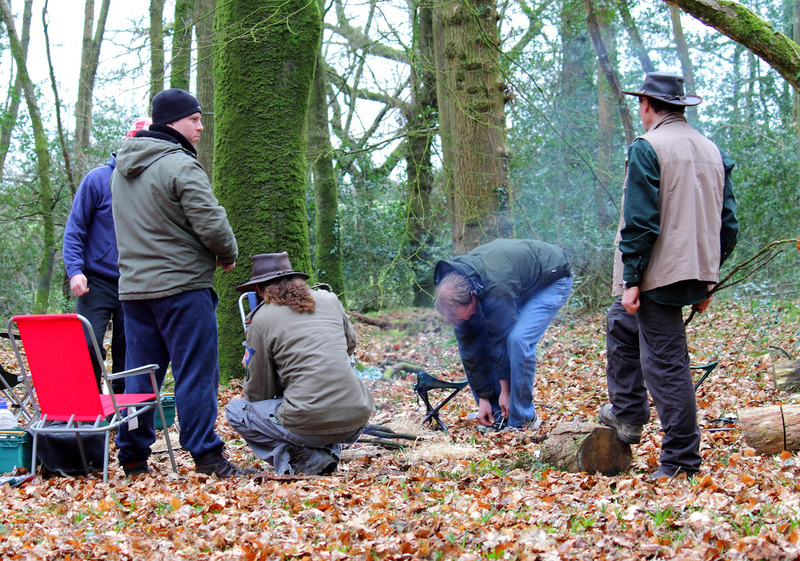 Bushcraft is a great way to help people build up their self esteem as they tackle becoming self reliant in the wild. ​Talk to us and see what we can do for you.